With the expanding nature of Lake Macquarie Dental Practice, and the need to provide more accessibility for our patients, we are working on a very exciting relocation project. A full purpose built Dental Surgery will open late 2014 in Warners Bay, providing our patients with disabled toilet, larger hallways and doorways, secure parking and a waterfront location! 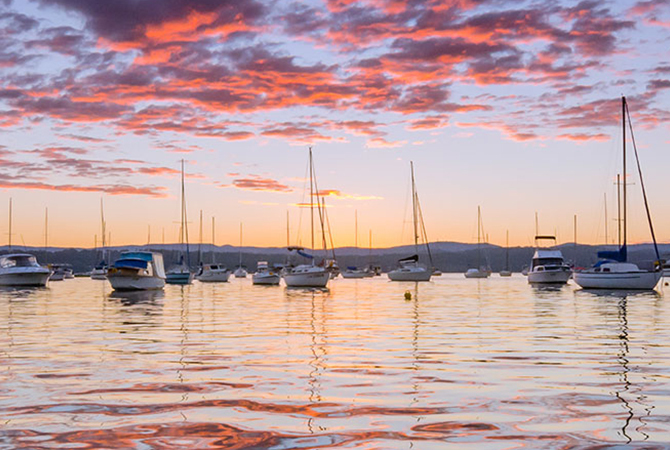 Our new premises are within walking distance of Warners Bay shops, a prime location on Lake Macquarie. Plans are drawn up and waiting with council, so we should start building in the next six months. We will be sure to keep you updated and provide photos of our journey on our facebook page.